It's a bright, sunny Sunday morning here in Mauritius - with nary a cloud in the blue, incredibly blue sky... Okay, I'll stop before you're tempted to throw something at me! :) I'll trade the sweltering 90 degree heat with anyone's cold weather though - there's only so many clothes you can remove in the hot weather, lol. So, Sunday once again - we blink and the week is gone, innit? I usually wait with bated breath for Six Sentence Sunday to come, when I cannot wait to share another excerpt with you all and then head over to the many amazing blogs taking part, read those snippets into stories that have me hooked. SSS is addictive, both for posting and for reading excerpts. Today, I'm taking ye all once again to that hotel room in Marseille today, off the coast along Corniche JF Kennedy, on the upscale beaches of the Prado. 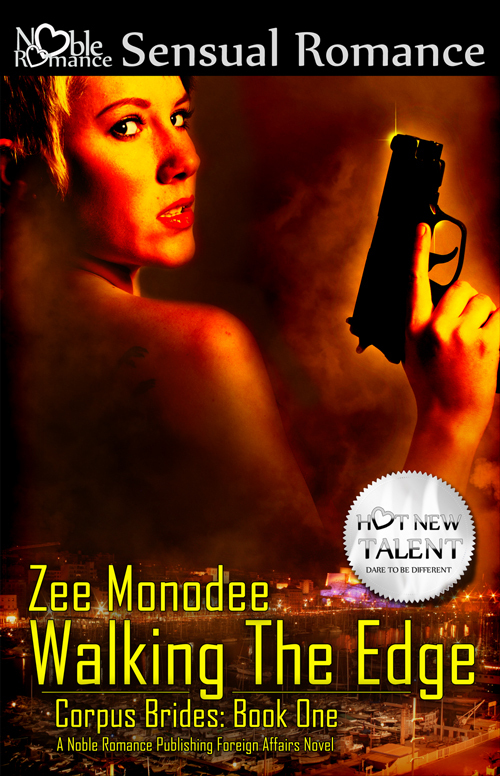 Gerard, the hunky cop, gave in to his craving for Amelia, a woman - a killer! - he knows next to nothing about, except that she makes him yearn, like someone he used to love before. Amelia too knows next to nothing about her past, as she is amnesiac. But there's one certainty in her blank mind, in her beating heart, in every fibre of her body - Gerard will make everything right, like he used to in the past, in this past that she doesn't recall, but in which she knows - just knows - he played an important part. Last week, they were naked, he had her up against the wall, and she read his body language as if by instinct. He took her, but where is that impulsive act leading now? He needed no further encouragement to meet her rhythm thrust for thrust. She weighed hardly more than a feather, yet her body took him as if she'd been made for him, responding to the fierceness of his taking her with an equally strong drive begging him to give her everything. She screamed and her nails dug into his shoulder blades. The flash of pain arching through him, right when he heard the echo of her pleasure in her heavy breaths, in the powerful contractions of her body, sent him over the edge. He came with a groan, emptying his seed inside her all while his soul felt it was losing himself in her. And, btw, this is the last excerpt of Walking The Edge (Corpus Brides: Book One) that I'll be posting on SSS. I have a new release, Calling Home, coming out on Monday, December 5 - so will be posting snips from that sweet romance as from next week. Don't forget too - catch the rest of the amazing SSS posse here. There's bound to be great excerpts in there. Thanks for coming over, for reading, and double thanks if you leave me a comment. :) Your words tide me through the whole week. Hope you're having a lovely weeekend. ROFLMAO - LOVE love love love that last line. Aww, thanks Angela! I hope my characters come across as deep and 3D - I want nothing more than to give the reader her/his due, through a strong storyline and well-sketched characters. That last line is fantastic! yes great characters - can't wait to find out what happens when they each remember. Your last line was perfect....very powerful six Zee! Oh, so bittersweet! Love it! He effed her AND planted his seed in her. Eeek! Danger...danger! :-) Great six. Oh, that last line is harsh! Oh, looks like he has a problem! Great writing. Oh, that was hot - and even more so by her being the enemy. Nothing like a little forbidden action! Thanks Sue. Let's just say the world shifts under their feet when they each find out the real truth behind her past. Well, what's done is done. *BG* She's "done" too, so they are temporarily anyway in the same place. Great six! Very steamy. Love the last line. Great six! Oh yes! I love where this story is going, Zee. I want more, more, more!! Sensational six! Love it! The more I read of this one, the more I need to read all of this one. Man, he felt two very intense emotions at the same time. That had to have been a rollercoaster! I loved the steep decline. Total bliss to totally f#$%ed. Oh my ... *fanning self* ... that's HOT!! Wish I could trade places with her. :) Great six, Zee! You really know how to heat up the page. Great scene. Great six! I actually thought of posting snips of the new release, but I was first waiting for the cover and then the final edits, by which time we got to now, and I was in the middle of this scene of WtE. Dilemma, dilemma. Lol Cherie! Thanks for the nice words - I try my best to, uh, entertain... *big grin* Hugs! That last line is very powerful!